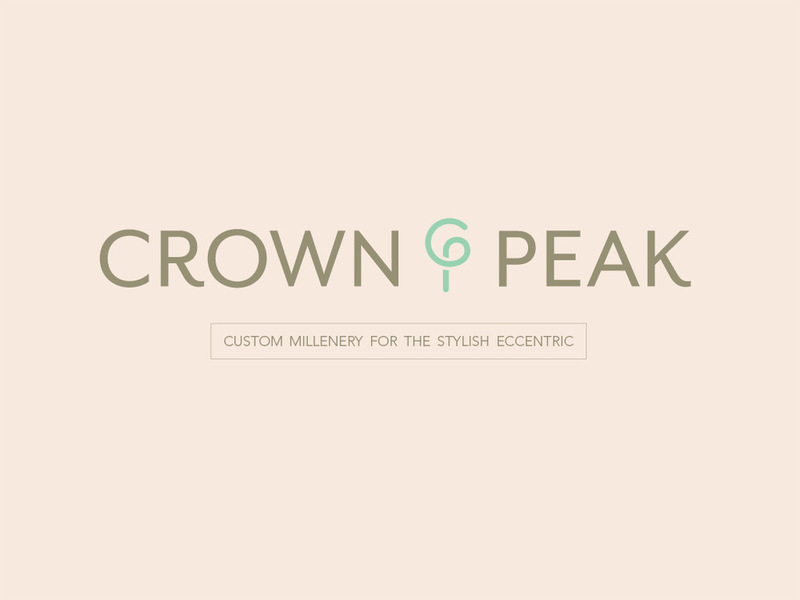 Small Business branding development for a custom milliner. The client has been working at a master milliner's studio and is ready to start her own shop. Her challenge was to attract a younger clientele that are interested in making stylish and unique fashion statements. The tone for the design is classical with a quirky twist. 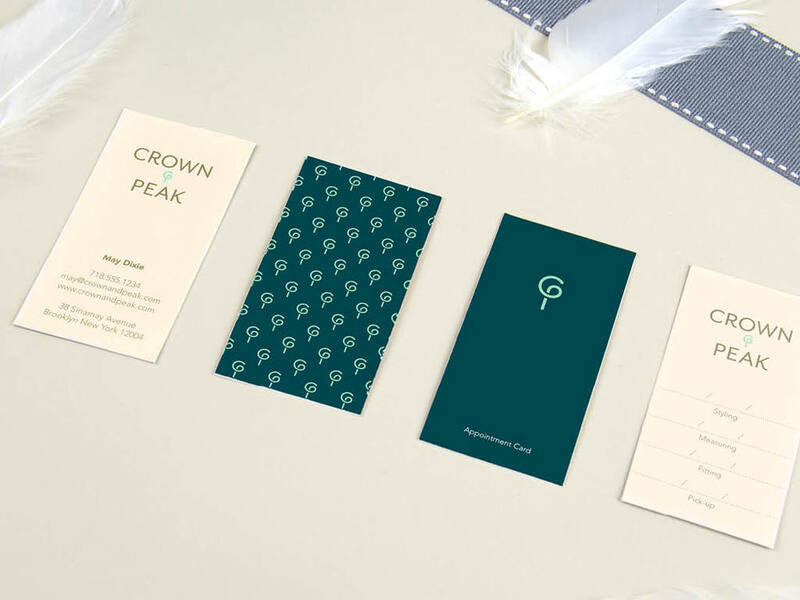 The dimensional monogram logo is paired with a vintage color palette. A modified humanist san serif is chosen for the final logo type. 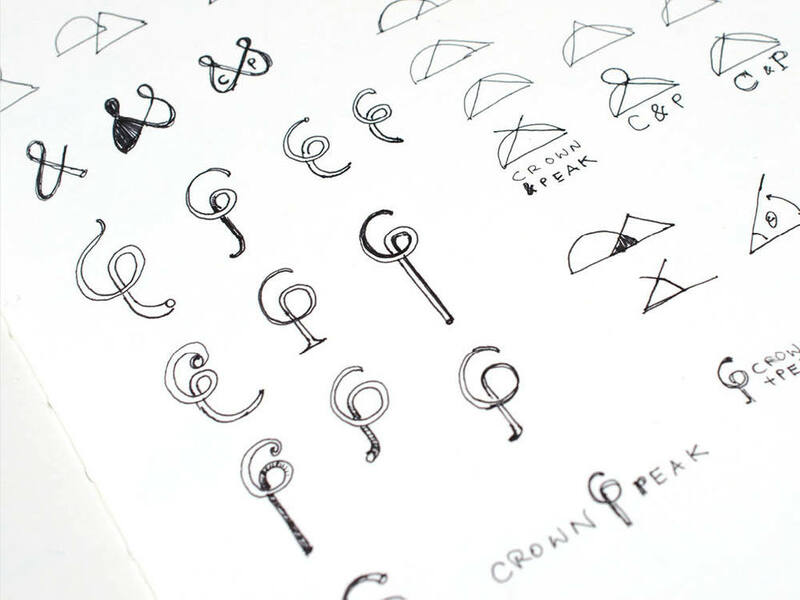 Additional abstract illustrations based on hat-making tools are used in stationery and brochures to complement the overall visual language. Created from a student brief in 2015.